Richmond Video Creations works at producing and selling eye-catching videos for small businesses located in the Greater Vancouver, Canada area. 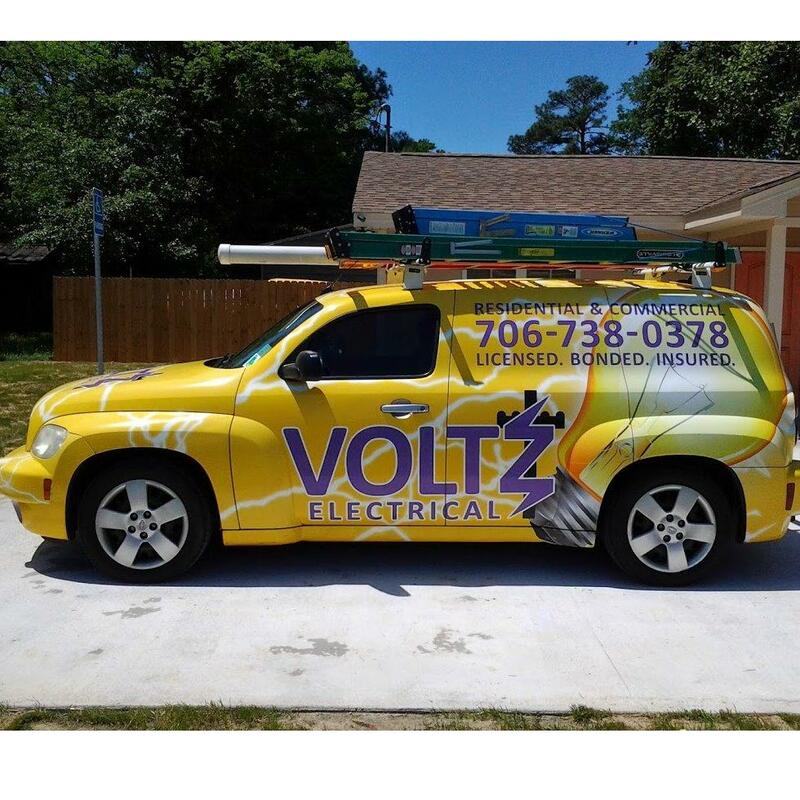 We also help businesses with their email and social media marketing drives. 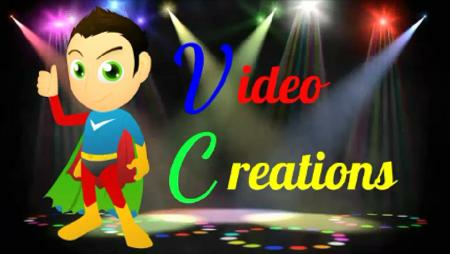 For more information, visit our website at www.videocreations.biz. For a no-obligation Free Consultation email Doug at doug@videocreations.biz.